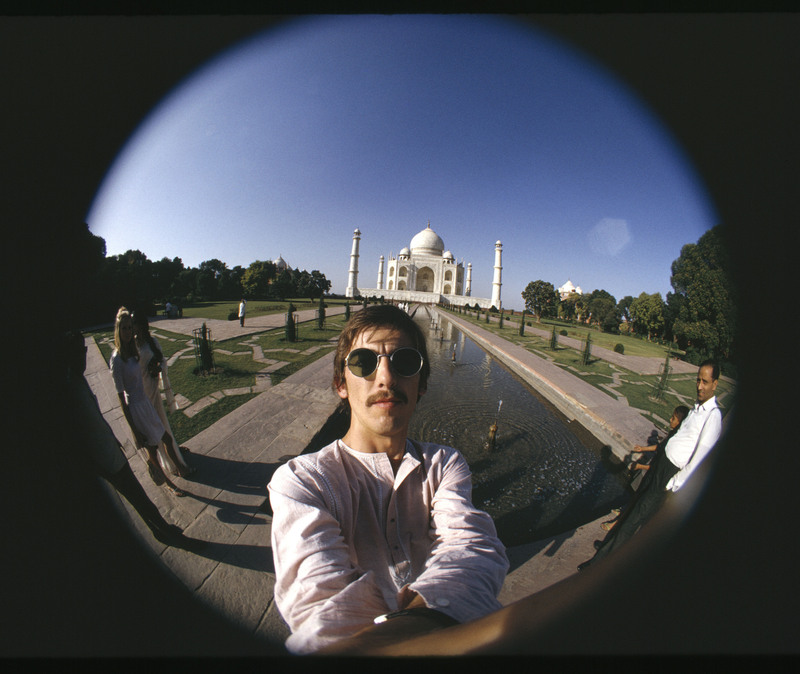 George Harrison: Living in the Material World - 4TH OCTOBER for ONE NIGHT ONLY. George Harrison: Living in the Material World - 4TH OCTOBER for ONE NIGHT ONLY. HD Wallpaper and background images in the George Harrison club tagged: george harrison the beatles pattie boyd musician scorsese living in the material world. This George Harrison photo contains occhiali da sole, occhiali scuri, ombre, sfumature, quartiere degli affari, centro, and downtown. There might also be strada, città scena, ambiente urbano, scena della via, città, urbano impostazione, carreggiata, and strada carraia.